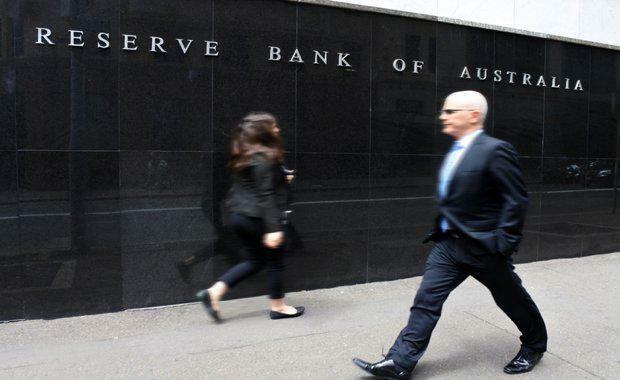 The RBA met industry expectations again this month, leaving the cash rate unchanged at 1.5 per cent for October. The cash rate last moved in August 2016, shifting down to the current rate. Subdued GDP growth and inflation and an easing property market will likely ensure the RBA keep rates on hold. The RBA noted APRA-imposed lending restrictions had curbed growth in borrowing by investors. "Growth in housing debt has been outpacing the slow growth in household incomes for some time. To address the medium-term risks associated with high and rising household indebtedness, APRA has introduced a number of supervisory measures," the statement read. CoreLogic's director of research Tim Lawless said that the RBA is likely to view the softening in housing market conditions as a confirmation that macro-prudential measures have done the heavy lifting to cool the rapid pace of capital gains across the Sydney and Melbourne housing markets. The last decline was in March 2016 following the previous round of APRA regulatory changes flowing through to credit policies and reducing investor participation. "That previous slowdown in housing market growth reversed when the cash rate was cut in May and August last year and investment credit growth accelerated. No such lifeline is likely to eventuate this time around, and in all likelihood, we will continue to see the trend rate of growth easing across the Sydney and Melbourne housing markets," Lawless said. While the outlook for the domestic economy has improved, growth in wages and inflation remain subdued. Additionally, a cooling housing market should ease some of the pressure on the Reserve Bank to push the cash rate higher."